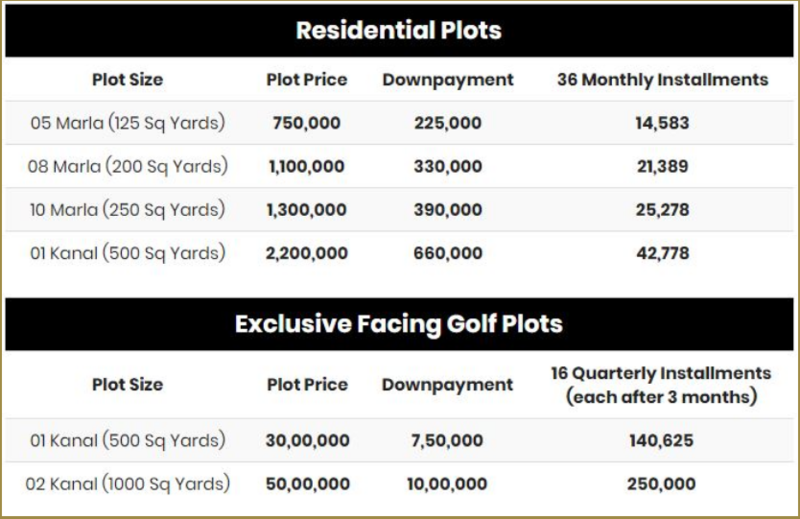 Gwadar Golf City is an exclusively new housing society project nestled in Gwadar Port City. This grand project offers residential plots and also commercial plots. This project is connected with main and highlighted centers of Gwadar city which is already on its way of becoming one of the most important locations in Pakistan economically. 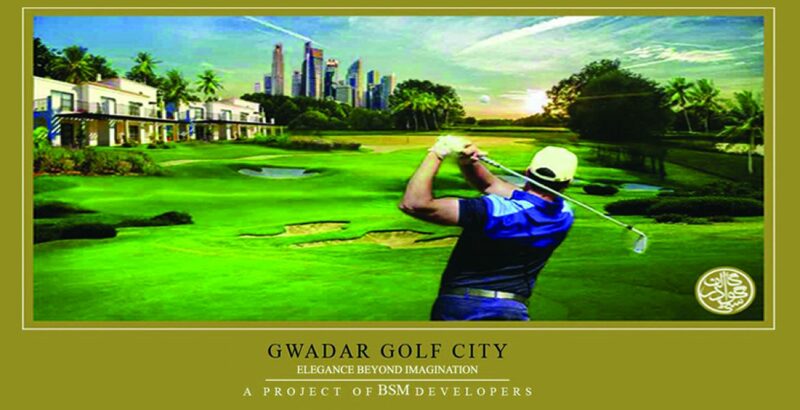 Based on Golf City master plan, this project aims to change the Gwadar Real Estate landscape and Mr. Bilal Malik, CEO Gwadar Golf City and Grandson of Malik Riaz Hussain aims to uphold the family tradition like Bahria Town Karachi projects to equip the vicinity with innumerable luxurious amenities and deluxe facilities. Experience exclusive and modern living standard in lavish and luxurious apartments where you will meet with high quality surrounding and exquisite facilities. Located on main Makran coastal highway in Paleri Area. Adjacent to Jinnah Avenue 2. The only Irrigated Green Area of Gwadar. Close to new Cantonment Area as per upcoming revised GDA Master Plan. Close to new Custom House as per Upcoming Revised GDA Master Plan. Near to Gunz Area, where 2 commercial port berths are to be developed. 3KM away from International Shabi University which has the proposed area of 500 Acres.